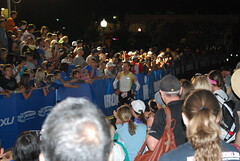 Week 15 of 16 Ironman Arizona – Road Trip! It was a pretty light week as my taper continued. Luckily we had awesome plans over the long holiday weekend so I will just post a bunch of pics for this week! We headed up to San Luis Obispo for a cyclocross weekend and a chance for me to meet up with some of my amazing Coeur Teammates. Heart and Courage on the road! End of an awesome weekend! Now I am just waiting to pack up and get to Arizona!! I can’t wait to go race!!! 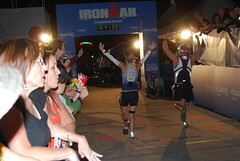 ← Week 14 of 16 Ironman Arizona Training – Course PR!! So much fun!! Cheers to race week!! I can’t wait to virtually support you this weekend! !